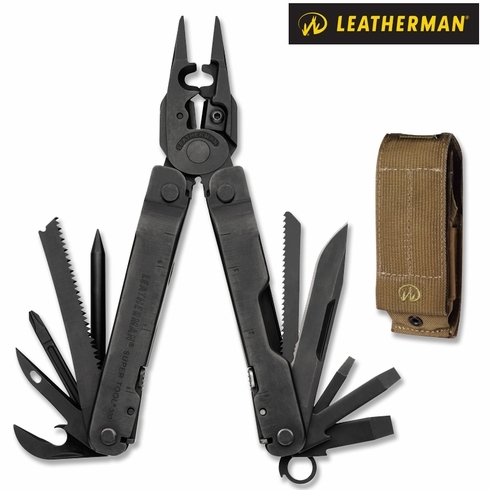 The award-winning, Leatherman Super Tool 300 is the multi-tool for the working man. Larger pliers are the strongest we've ever produced and the sloped-top handle design means you can maneuver them further into tight spaces. When you're working with gloves on, the large side cutouts make it easy to still grab components and rolled handles make for a comfortable grip. 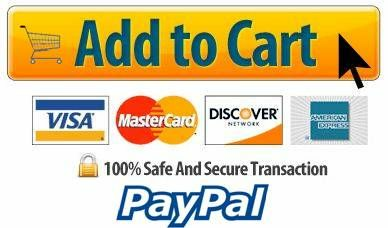 Stranded, hard and regular wire cutters all come standard on Super Tool 300, and because they're removable you can repair or re-sharpen on the spot. 19 tools all ready for your toughest jobs.